The Office of Sustainability serves as a resource and an advocate for environmental sustainability at Buncombe County. Our mission is to foster a culture of sustainability throughout the County's operations and to support sustainability initiatives and actions within the County and in the community. 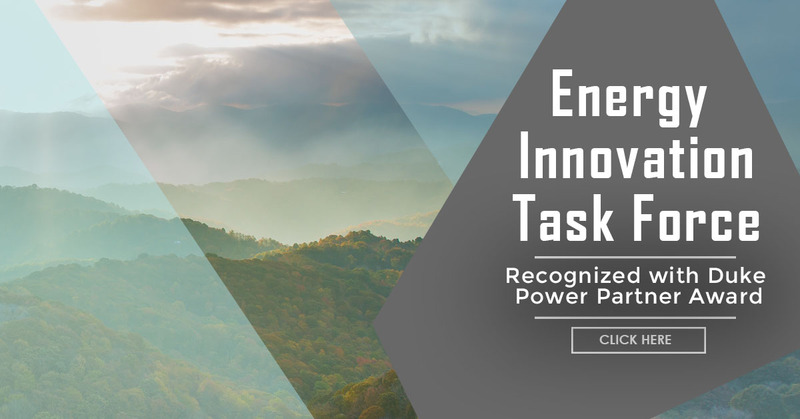 View the Clean Energy Projects from Buncombe County. of fostering environmental sustainability within our community and serving as a leader in clean energy.